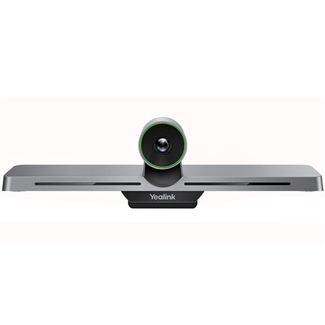 With Videxio, Yealink users will be able to connect and conduct meetings with partners all over the world through a secure and reliable connection. 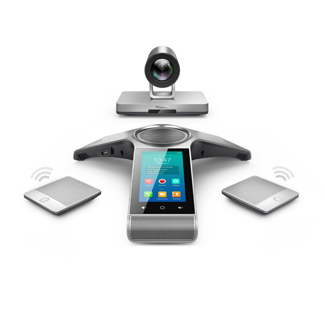 Microsoft Skype for Business and Google Hangouts Meet can be used as well as standard-based video conferencing. 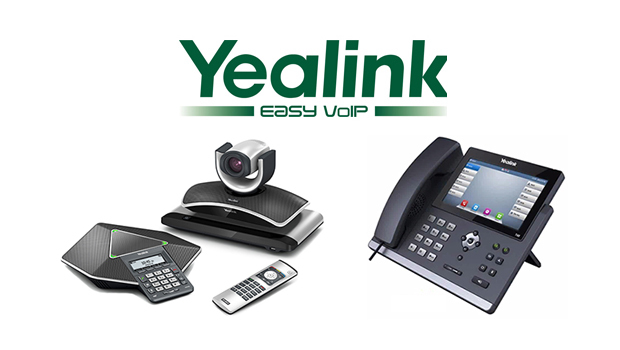 Unlimited HD-quality, secure meetings —Yealink’s excellent audio and video technology assure the smooth running and quality experience of each meeting, whilst Videxio’s dedicated global network provides redundancy and secure firewall traversal. 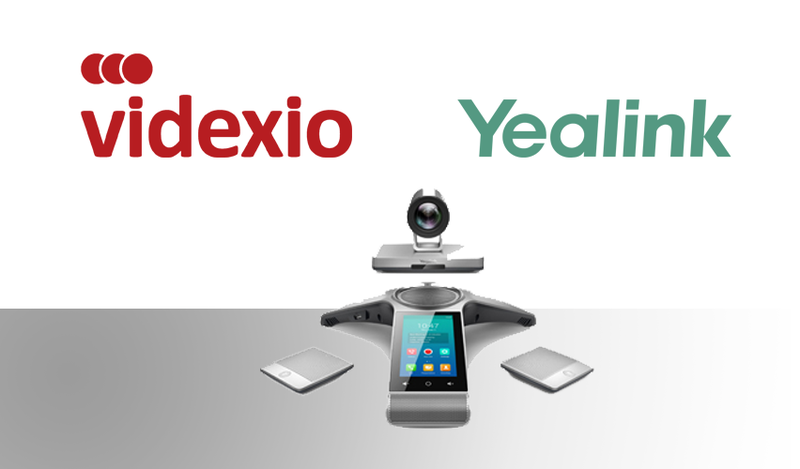 Skype for Business, Teams* and Google Hangouts Meet interoperability — Connect Yealink devices with Microsoft and Google Hangouts Meet environments with Videxio’s gateway services. 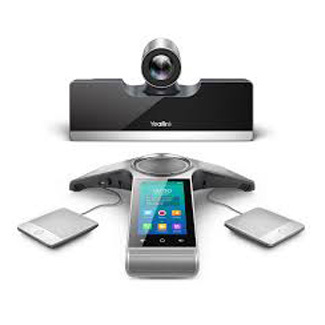 The ability to join any meeting — Easily join meetings with just a tap, including Microsoft, Google Hangouts Meet, Cisco WebEx, Zoom and BlueJeans hosting platforms. 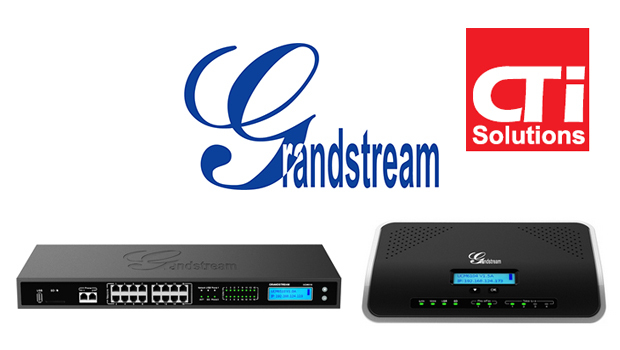 Intelligent conference adaption— The best connections are available at all times with minimum latency from anywhere. 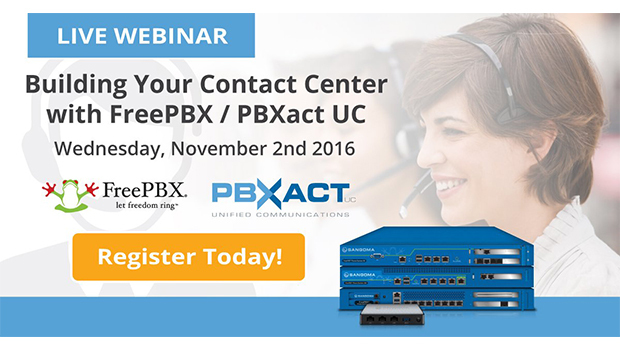 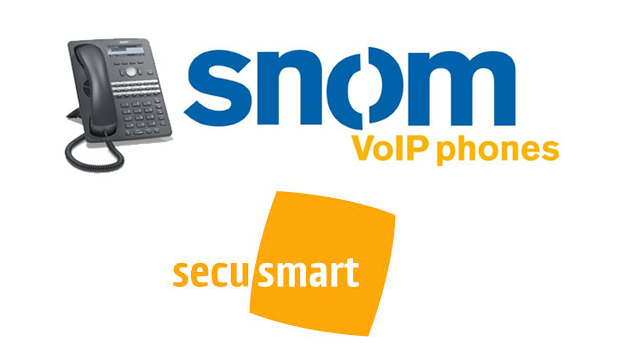 Place and receive calls from any video address while automatically adapting to SIP/H.323/Microsoft Skype for Business protocols, without time-consuming technical hiccups or interruptions.